Our team is trained and certified to install the highest-quality commercial roofing materials in Denver. We know how to install, repair, and replace your commercial roofing so it will hold up to anything the weather in Denver has to offer. 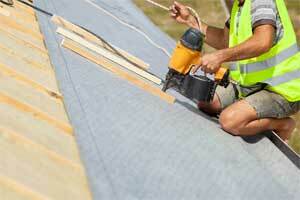 At Apex Commercial Roofing, our team can handle all your commercial roofing needs in Denver. 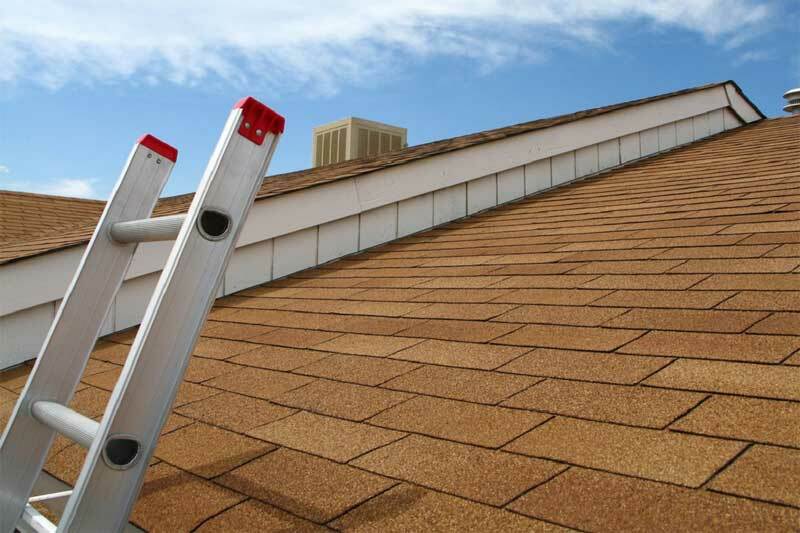 At Apex Commercial Roofing, we know you need quality roofing materials, great workmanship, and a reliable roofing contractor to ensure that you get the best results from your commercial roof in Denver, Colorado. When you work with our experienced team, you’ll find that we offer expert services and solutions, no matter what your commercial roofing needs may be. 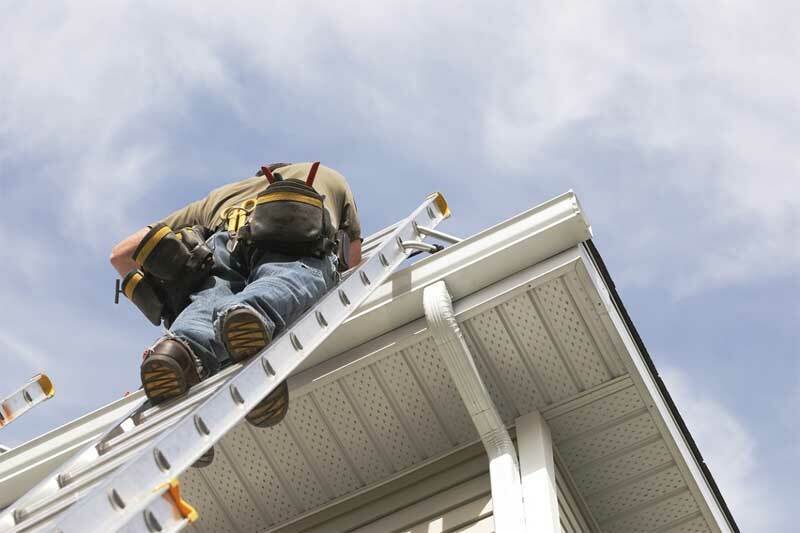 Roofing Contractors – When you make us your roofing contractors of choice, you will quickly see that our team is made up of skilled and certified professionals who are able to provide the answers you need for your specific commercial roofing project. Commercial Roofing – We have great working relationships with the leading manufacturers of commercial roofing materials, and we offer excellent warranties to ensure you are fully satisfied with the quality of our workmanship. 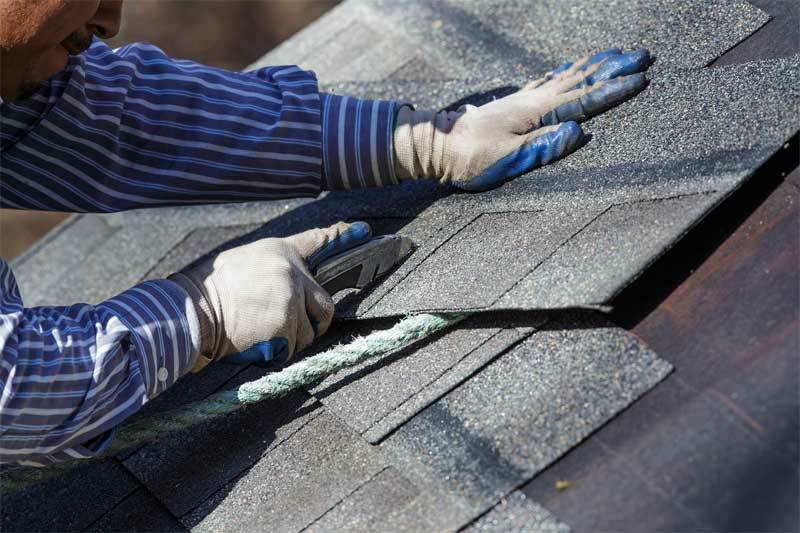 Roofing Repair – When you are dealing with persistent commercial roofing problems, the only place to turn is to us at Apex Commercial Roofing. We will establish the source of the problem, provide reliable repairs, and help you achieve a more efficient commercial roofing system at your property. 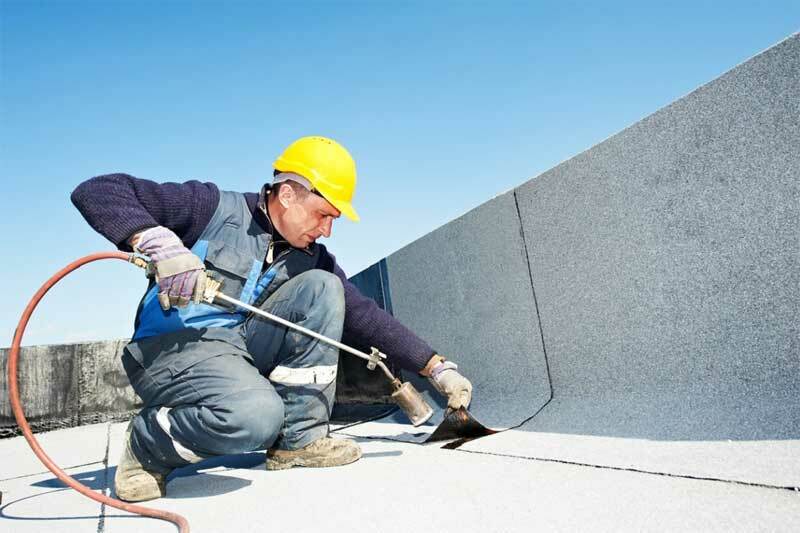 Equipping your commercial business with the right roofing materials is one of the best ways to protect your assets in the Denver, Colorado area. Contact us at Apex Commercial Roofing today to discuss your commercial roofing needs and to schedule an estimate with one of our qualified team members. We look forward to working with you.